Few months after Ambani had announced that the cash-strapped Reliance Communications will be completely exiting the telecom business, he finally opts for insolvency proceedings. 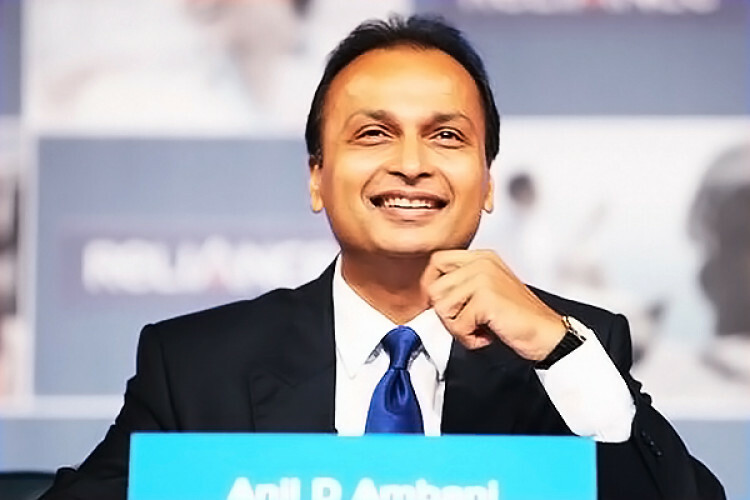 According to a communique released by the company Ambani has failed to sell assets to pay for its debt. Despite the passage of over 18 months, lenders have received zero proceed so we plan through NCLT framework, said company board.